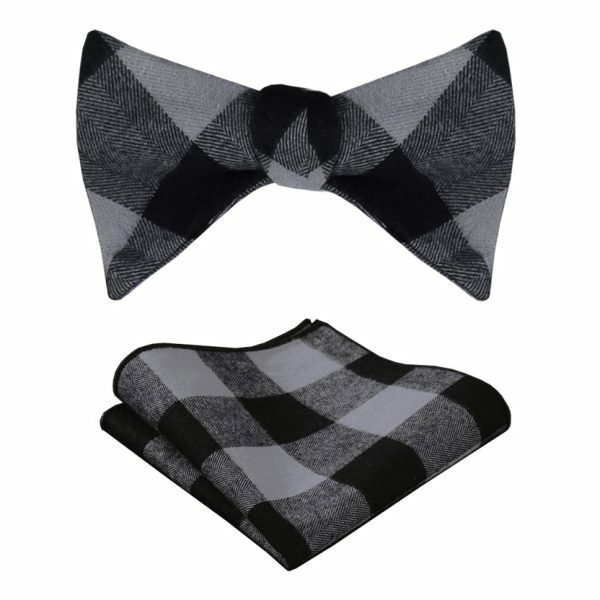 Wear this gentleman’s plaid black crystal bow tie to your next formal occasion and it will not disappoint you. 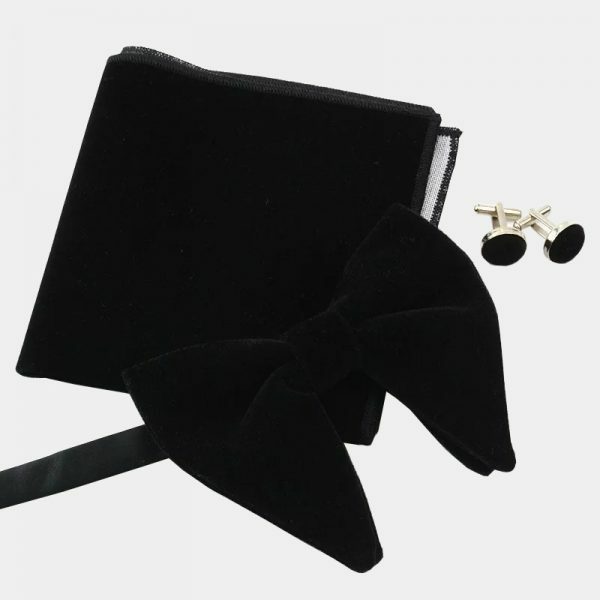 Classic yet simple in its design, this bow tie is impressive and elegant. The eye-catching enamelled and crystal embellishments add the right touch of sparkle to your look. All eyes will be on you when you wear this beautiful plaid black crystal bow tie. This bow tie has a beautiful subtle sheen that is luxurious and soft. It is expertly handcrafted from a high-quality black plaid material. In addition, there is no need to worry about tieing the perfect knot. 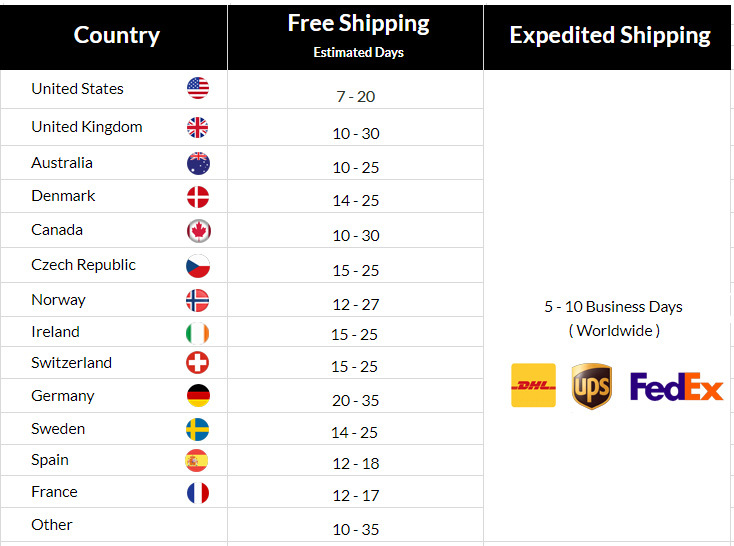 It comes pre-tied for your use and comfort giving you a perfect tie everytime you wear it. Make the next special occasion one you will remember. 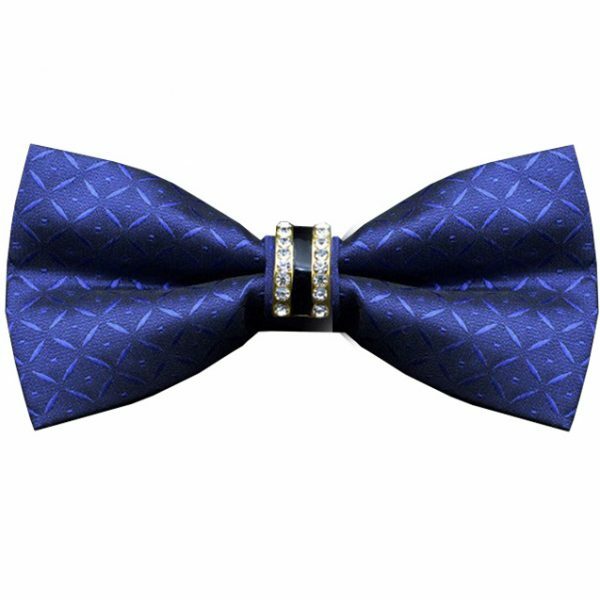 It is easy and affordable with this dazzling plaid crystal bow tie.